Are you planning a trip to New South Wales? Conjola is the greatest destination to stay and this cottage ensures your stay is perfect. 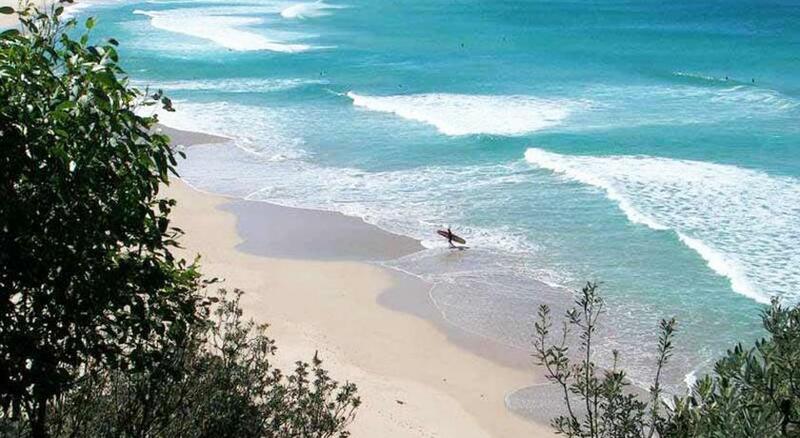 Manyana Beach Holiday Cottagess is economical accommodation that is the finest for your accommodation needs. Located in the beachside town of Manyana, Manyana Beach Holiday Cottages offers self-contained accommodation boasting BBQ facilities and a large balcony. After a day on the beach, you can relax in the fully fenced garden. These spacious holiday cottages are positioned just 5 minsâ€™ drive from the beautiful Manyana Beach. Lake Conjola is a 15-min drive away. 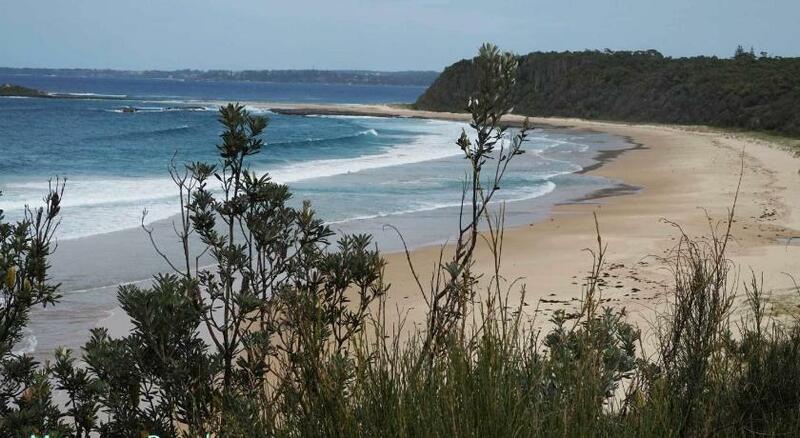 Guests can visit Ulladulla and Jervis Bay, which are both within a 40 min drive from the property. Each detached holiday home boasts 3 bedrooms, a separate lounge area and a dining area. Guests can prepare meals in the fully equipped kitchen. Laundry facilities and complimentary private parking are provided for your convenience. This property has been online since Mar 10, 2015.